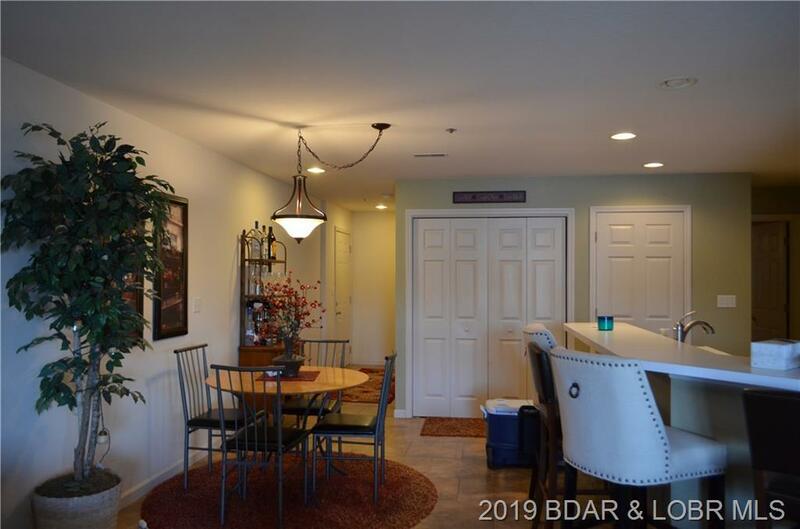 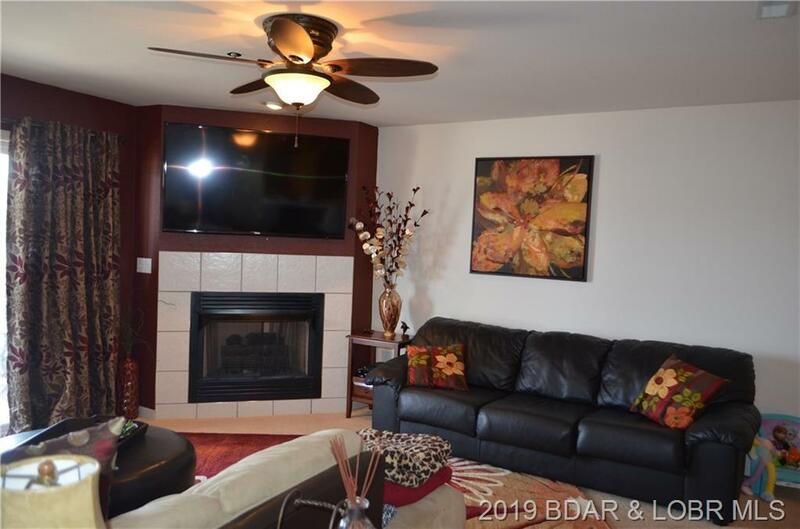 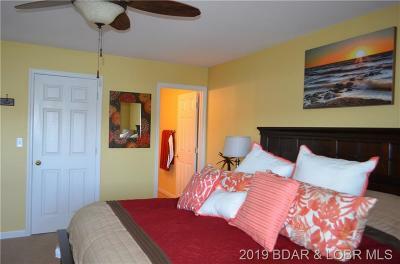 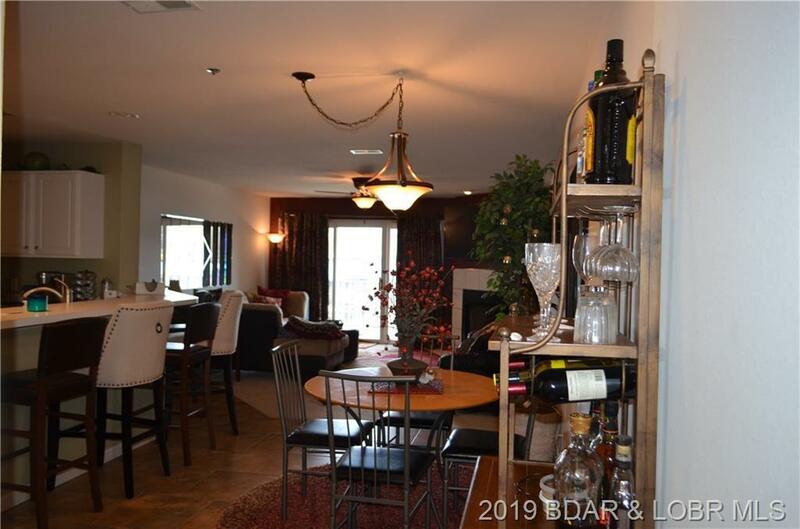 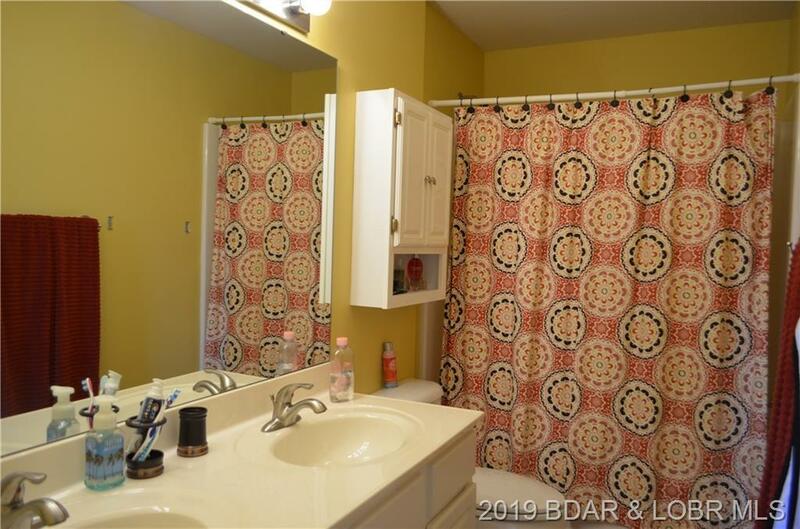 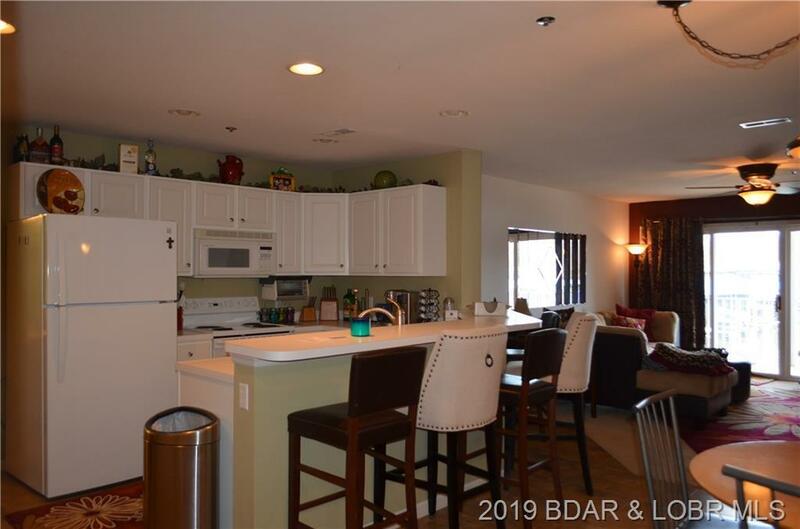 Move-In Ready, 3 Bedroom, 2 Bath Unit in Popular Westside Bay Condominiums. 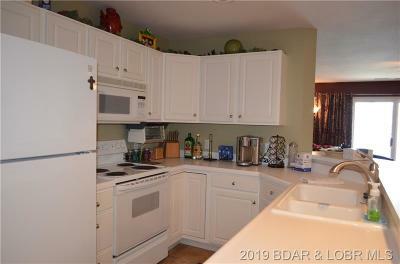 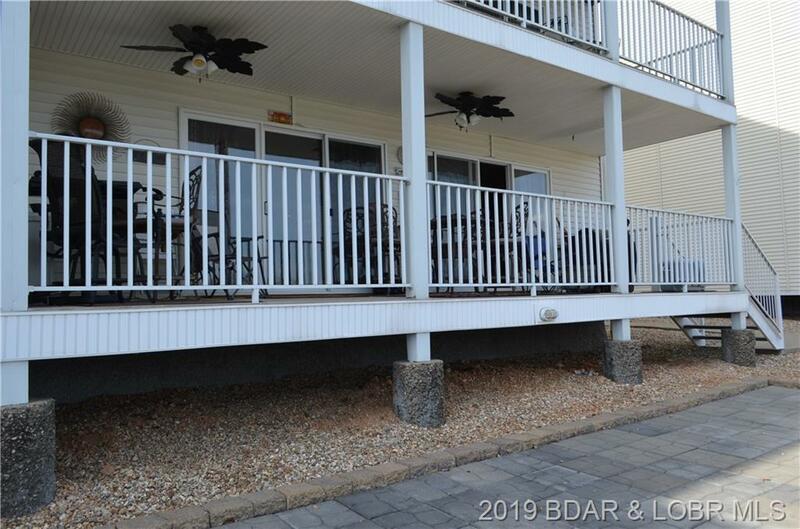 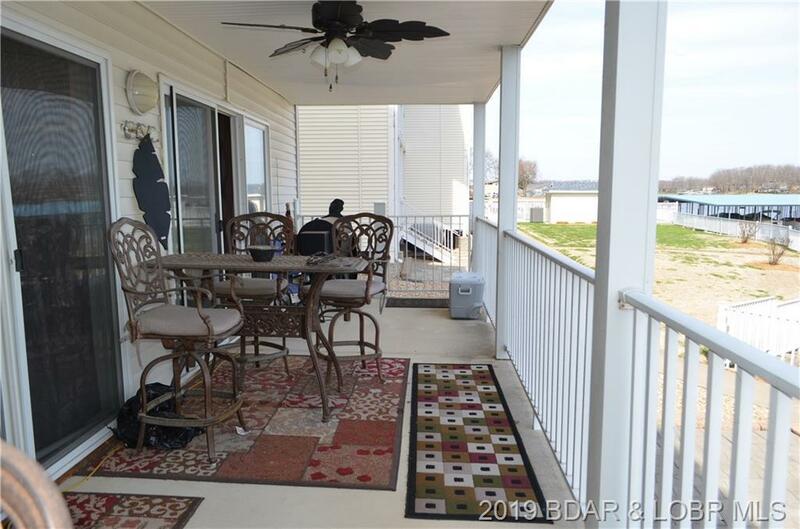 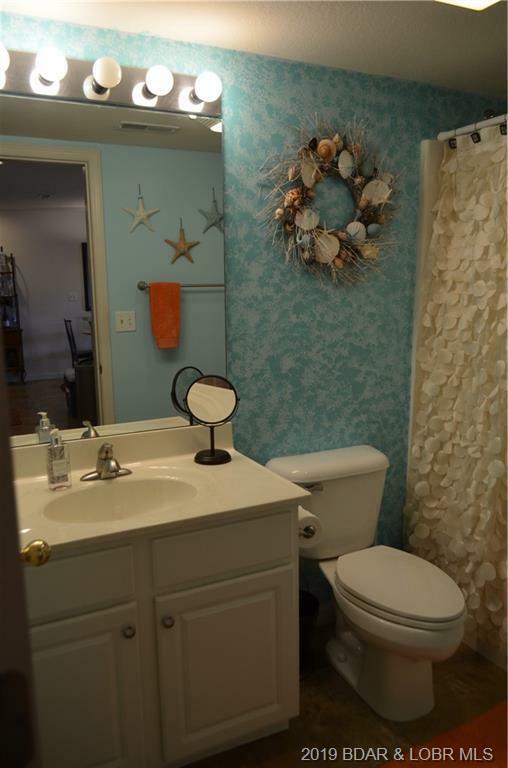 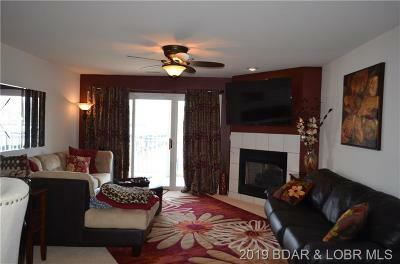 Includes Most Furniture, All Appliances & 12 X 30 Boat Slip, so You'll be Ready to Enjoy Summer Fun! Open Kitchen/Dining/Living with Gas Fireplace. 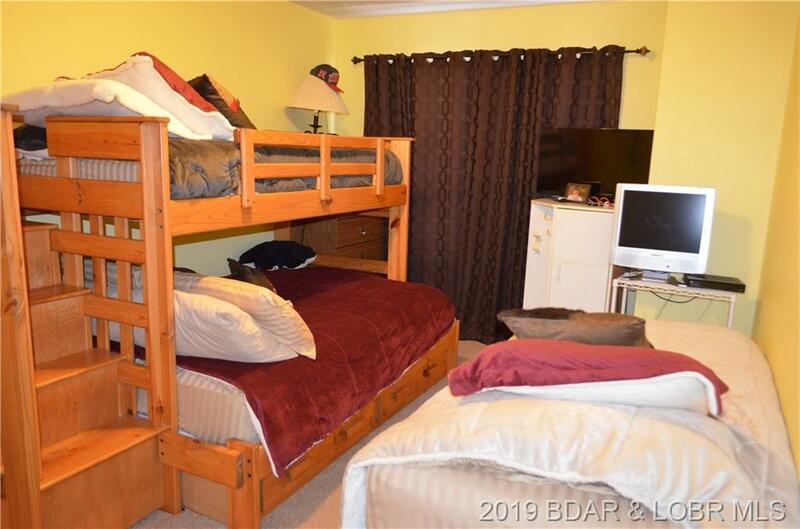 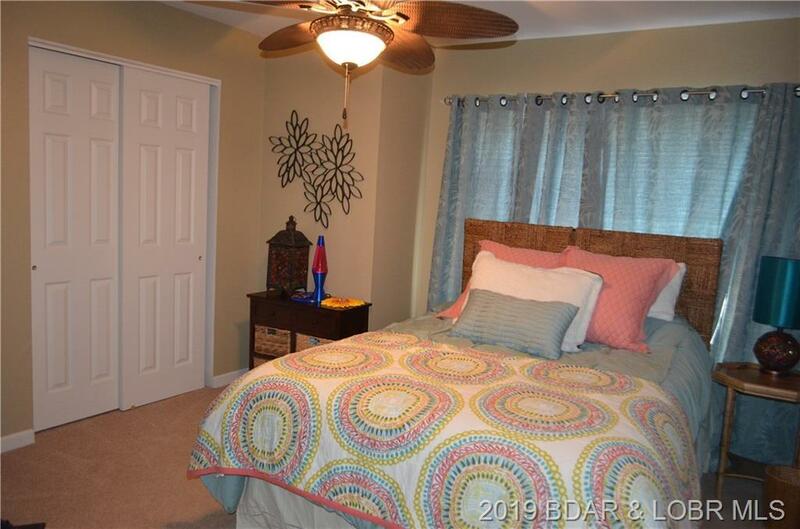 Spacious Master Suite with Access to the Covered Deck with just a Few Steps to the Community Pool & Dock. 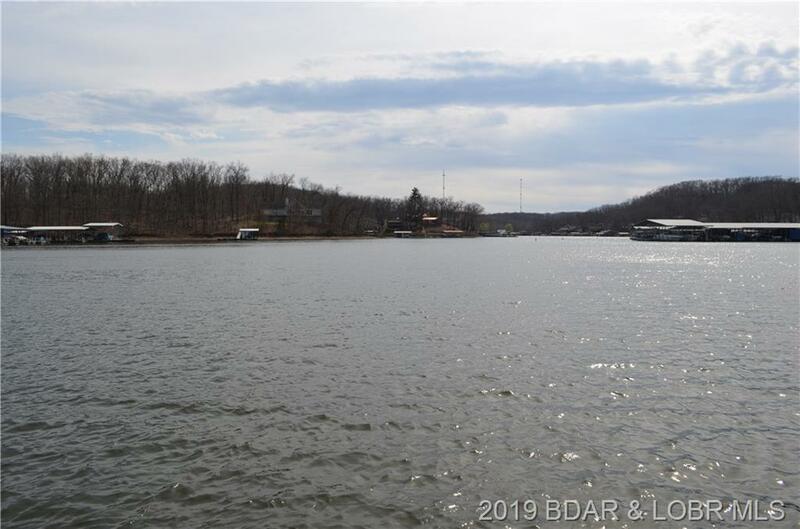 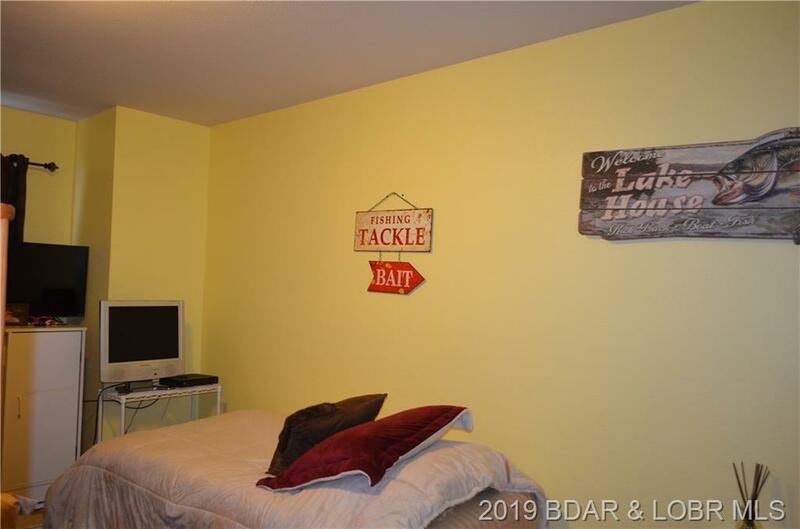 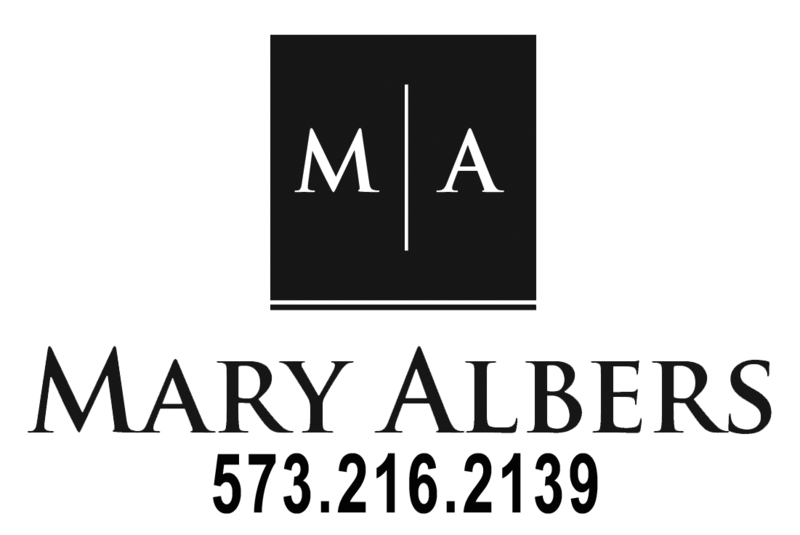 Great Fishing, Boating & Easy Access to Many Lakefront Restaurants. 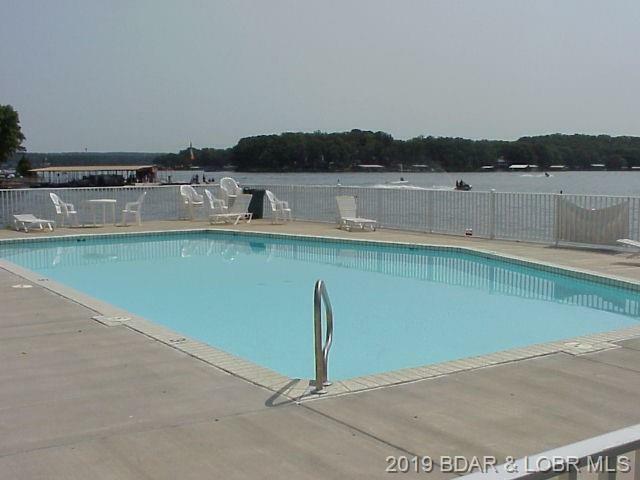 Garage, 14 X 40 Boat Slip, another 12 X 30 Slip, 12,000 lb. 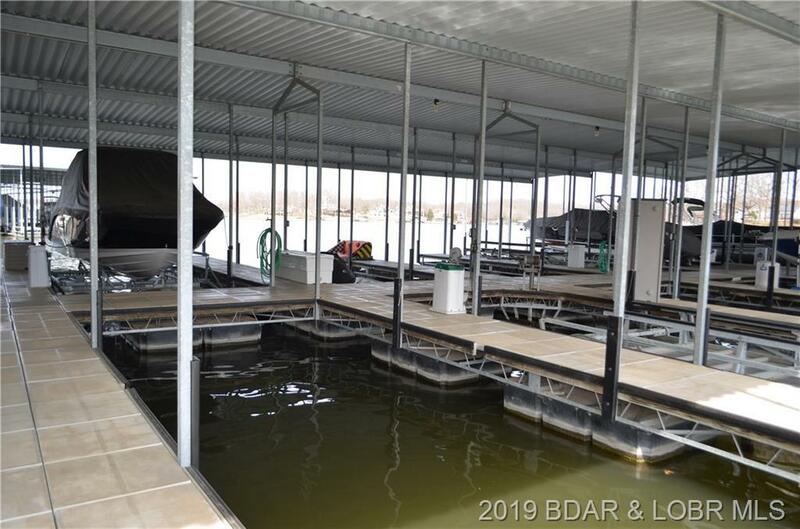 Boat Lift & 2 PWC Lifts Available for Extra $$. 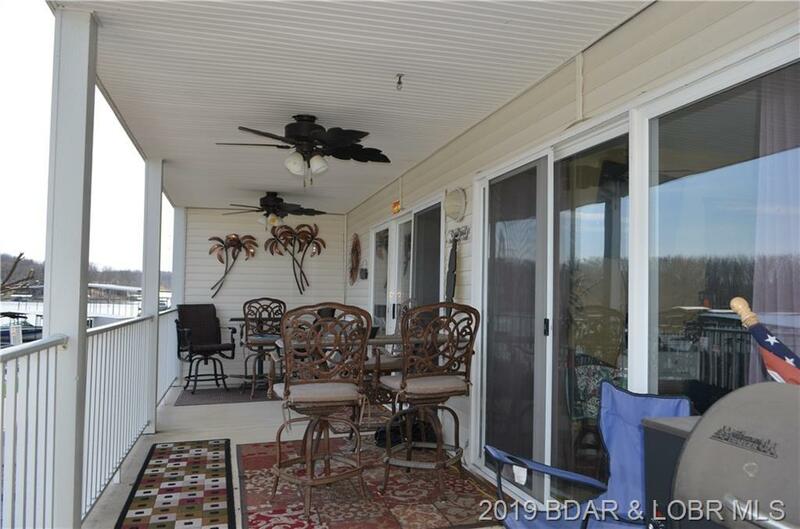 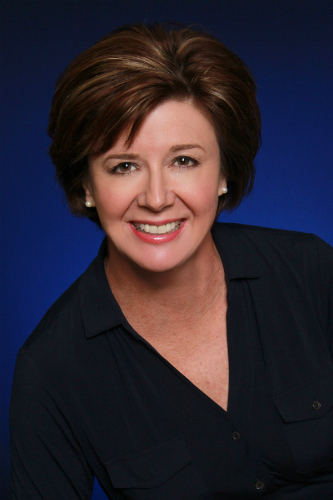 Blacktop to Condo and Convenient Location by Land or Water. 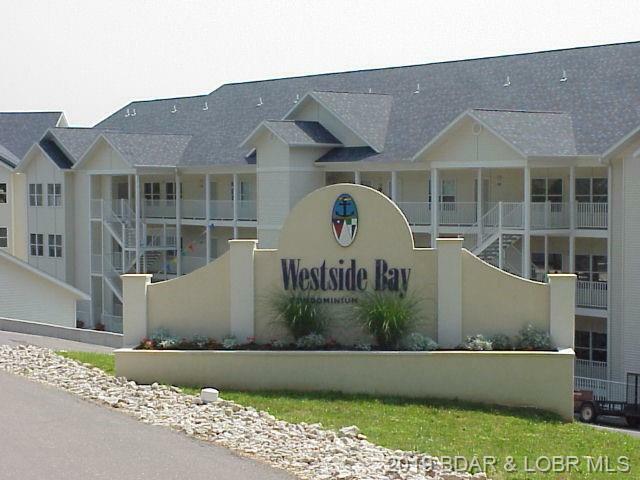 Westside Bay is Well Maintained and Nightly Rentals are Allowed so You can Make some Extra Cash When You're Not There.